This section provides guidance and information to the small business owner on taxation in regards to the United States system at the federal, state and local level. 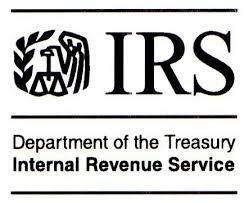 Guidance on Internal Revenue Service (IRS) compliance and reporting deadlines is discussed. 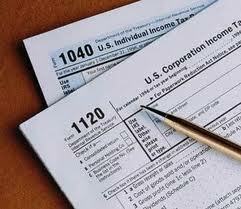 Income taxes for the small business owner/entrepreneur occur at the corporate and personal level. Learn about these types of taxes, the concepts and the compliance requirements. Employer Taxes: Learn the concepts and the compliance requirements for the employer. If you hire employees, what are your legal obligations as it relates to the IRS and the State. Congress made special laws associated with Farmers to Trusts. Learn their effect on your unique business or industry and finally what happens when you die?